Home » Health » Oral Healthcare » Oral Hygiene – How to Practice Good Oral Hygiene? Your teeth will be free from plaque or tartar and food debris. Pink gums which are not bleeding, swollen or receding downwards. No brown, yellow, whites discolorations. No bad taste in your mouth. There will be no tooth pain due to infection. It is essential that oral hygiene is carried out on a regular basis to enable prevention of dental disease. Regular brushing and flossing are the keys to attaining good oral health. Daily brushing after breakfast and before sleeping can give you tremendous results and may lead to the clearing away of plaque. Practicing good oral hygiene gives you a beautiful smile, along with keeping your teeth in good health. Poor oral health may lead to heart disease, diabetes, pregnancy complications and other severe problems. And tooth loss can make it hard to eat a healthy diet, driving to even more health trouble from poor oral hygiene. Don’t neglect your tongue and clean your tongue daily. Avoid snacking in between meals and eat a balanced diet. Prefer rinsing with fluoride mouth rinses. Practice coconut oil pulling or swishing your mouth with coconut oil for 10-20 minutes. Avoid sugary and acidic food or beverages. Proper brushing is the primary step in maintaining a good oral hygiene. Brushing correctly is very important, as it removes food debris and bacteria collected over time. Brushing improperly can lead to the building up of the plaque which is the primary reason for tooth decay. Prefer a toothbrush whose size and shape would fit your mouth allowing you to reach all areas easily. (3) If you can get an electronic toothbrush then it is even good. Sweep or roll the brush back and forth away from the gum. Tenderly brush the outer surfaces, the inner surfaces, and the chewing surfaces of the teeth with a gentle back and forth strokes. Don’t forget to clean the inside surfaces of the front teeth. Tilt the brush vertically and give up-and-down strokes. Gently roll the brush on the surface of your tongue to remove bacteria and to freshen up the breath. Rinse your mouth properly after brushing to remove any food debris. Do not brush your teeth for more than 2-3 minutes. Also, avoid vigorous brushing as it might lead to enamel erosion. Brush can’t reach between two teeth for cleaning inside gum line. Also, the space in between teeth is beyond the reach of the toothbrush. Floss is used for cleaning the gums properly and helps in maintaining good oral hygiene. Use about 18-inch piece of floss, leaving an inch or two in the middle to work with. Index fingers can guide the floss toward your gum line and between the teeth. Bring it down away from gum line between the teeth with a zigzag motion. Carefully follow the curves of your teeth, and move it up and down along the side. Slowly clean the gum line and between the teeth without sapping the gum. Do not reuse floss as it is good for one-time use only. A mouth rinse, including daily brushing and flossing, can help in cleaning your teeth. It can also prevent several oral infections. Antimicrobial mouth rinses reduce the activity of bacteria and plaque, which can cause tooth caries and gum disease. Fluoride mouth rinses also help in reducing and preventing tooth decay. But not everyone should use fluoride products. Children, who are below six years, should not use fluoride based products because they might swallow them. Ask your dentist before you try any new dental product. After meals, chew on a piece of sugar-free gum sweetened with xylitol. Xylitol destroys the bacteria that are responsible for cavity formation in the tooth. Also, the gum, in general, contributes to more saliva formation in your mouth, which helps to bring down acid levels. Chew gum for about 20 minutes after your meals. You can also go coconut oil pulling first thing in the morning before even drinking water. In this ayurvedic procedure, take 2 tablespoons of extra virgin coconut oil in your mouth and swish for almost 10-20 minutes. Then spit it out and thereafter rinse your mouth with lukewarm water. Coconut oil pulling will help in keeping bacteria at bay and thus help in ensuring good oral hygiene with healthy teeth and gums. If you are avoiding cleaning your teeth thoroughly every day, you’re putting your teeth at risk of tooth decay. 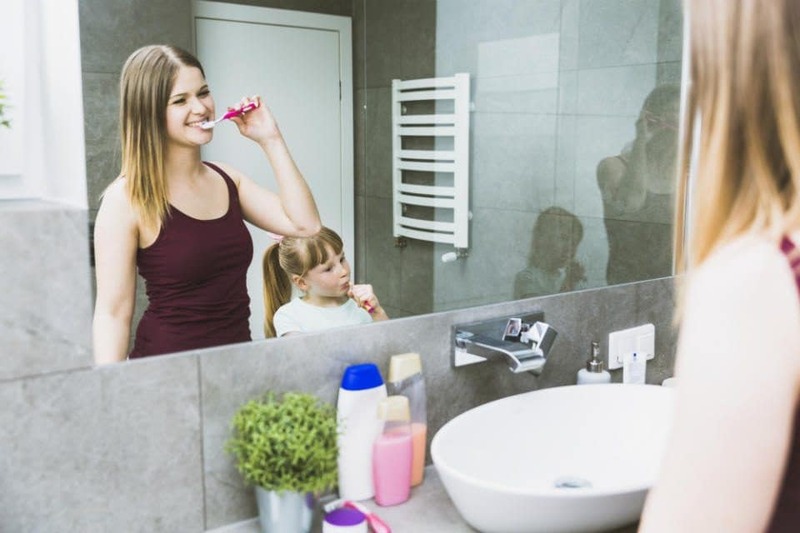 The effects of poor oral hygiene can lead to very serious problems which range from tooth decay and cavities to gingivitis, periodontitis, and tooth loss. If you develop any tooth infection like tooth decay or gum disease as a consequence of poor oral hygiene, you may have to deal with bills for treatment of the damaged tooth. 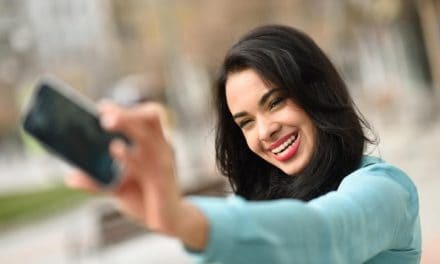 Treatments can range anything from fillings or crowns to very costly and complicated procedures like root canals or oral surgery for extraction of damaged teeth and place dental implants in place of missing tooth. 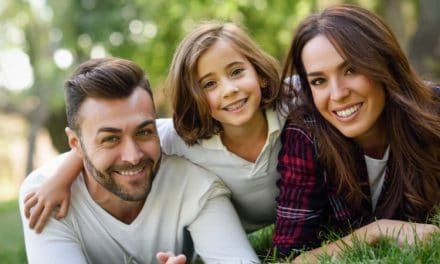 To avoid any future damage to your teeth and unnecessary expenses for treatment regarding damage to the tooth its best to follow a healthy and good oral hygiene to prevent various serious dental problems. 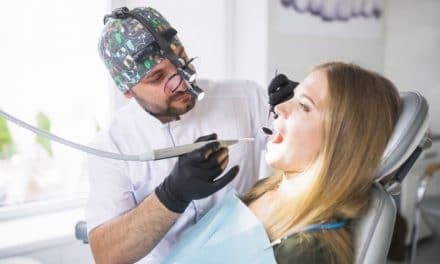 PreviousTooth Extraction – Everything About Tooth Removal & When to Go for It?